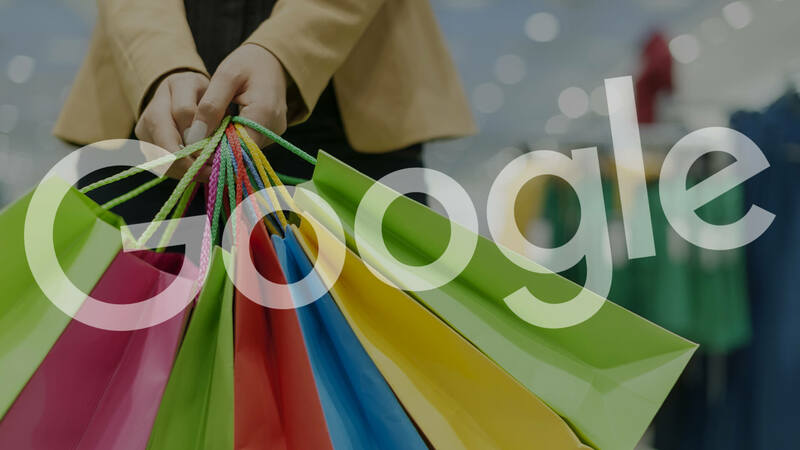 As sellers are starting to prep their holiday campaigns, Google announced several new updates to Shopping Campaigns on Tuesday (which also happens to be Amazon Prime Day), including a whole new look for generic product queries. The biggest announcement is a new ad format for broad, non-brand product searches like “women’s dresses” or “patio furniture.” Google says 40 percent of product queries are for these kinds of broad terms. Where in the past Google has often either not shown any product listing ads on broad queries or shown individual products (“patio furniture,” for example, might yield a mix of individual dining and lounge sets), going forward Google will show what it’s calling Showcase Shopping Ads. Ads appear with a main image and two smaller side images related to the product search. At the bottom of the ad is space for a promotional message or distance to the location for Local Inventory advertisers. Advertisers will be charged when a user clicks on one of the products on the landing page to the retailer site, and not for the click from the search results. This is a significant update for advertisers, who will want to begin closely monitoring performance as this new format rolls out. Google says it doesn’t have any performance metrics to share on this type of format because it’s brand new, but many retailers may want to rethink their strategies for broad, non-brand queries as soon as this this marquis-style format rolls out in order to be prepared for the holidays — including for Customer Match and RLSA targeting for Shopping campaigns. Showcase Shopping ads will automatically impact merchants running Shopping Campaigns in the US, UK and Australia. This will be the standard Shopping format on broad queries in these markets starting this month. A premium version of Showcase Shopping ads is in testing to let sellers customize the way their brand and products are showcased in the ads and respective landing page. The curation is handled by Google and the merchant based on creative supplied by the merchant. Products are still pulled from the feed in the premium version. The pricing structure for the premium version is still to be determined. Google is also rolling out more branding opportunities for merchants running TrueView for shopping ads — the product ads that can appear alongside your in-stream TrueView video ads on YouTube. There are two new features coming globally. One is a companion banner (seen in the image on the left) that features a carousel of products that viewers can scroll through while watching the video. The second is a product picker which gives advertisers the option to select and prioritize the products to show within their TrueView campaigns rather than relying on Google to dynamically choose the products to feature. The final announcement for product ads is a new tool for international sellers that is being tested in Australia, Switzerland, Canada and the UK. An automatic currency conversion shows the price of a product in both the currency of the users’ current location and the currency where the merchant is based right in product listing ads. If an advertiser sells in the US and any of the other included countries, the currency conversion will appear in a PLA for users in those countries — both US dollars and pounds, for example. The currency conversion tool triggers automatically if the country is targeted in the product feed.